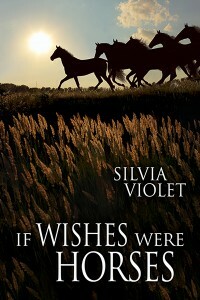 I’m entering a new decade in my life this week and to celebrate, I’m having a sale on some of my titles. Also tomorrow, Wednesday, I’ll be sharing lots of beautiful men on Facebook, Twitter, and Tumblr. 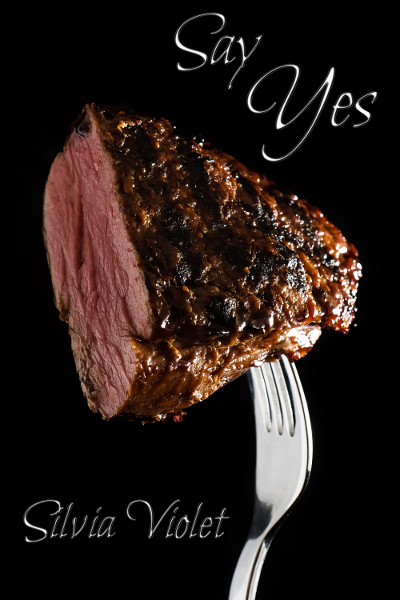 Say Yes is free through 9/18 at All Romance eBooks. Fitting In is 75% off through 9/18 at Amazon and All Romance ebooks. 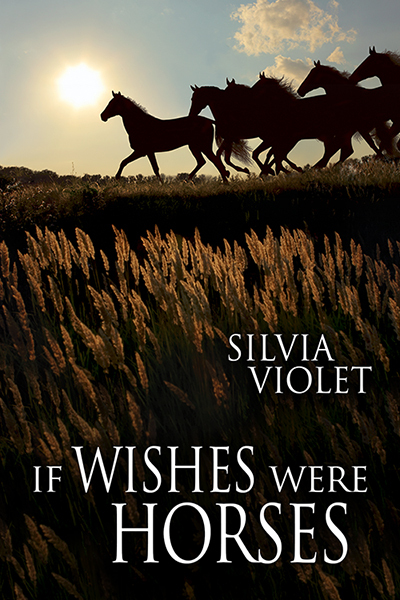 If Wishes Were Horses is 40% off through 9/21 at Amazon and All Romance ebooks.